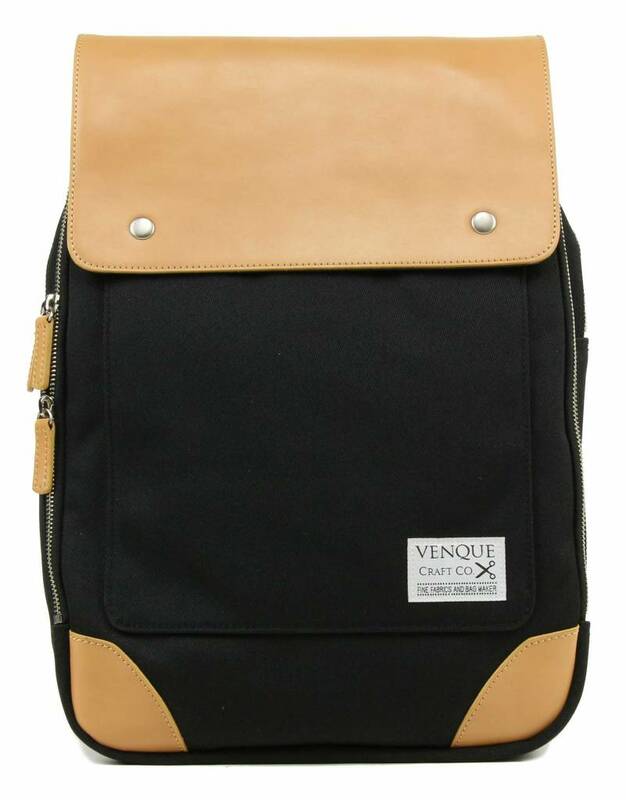 The Venque Flat Mini backpack is your ideal companion for everyday use. 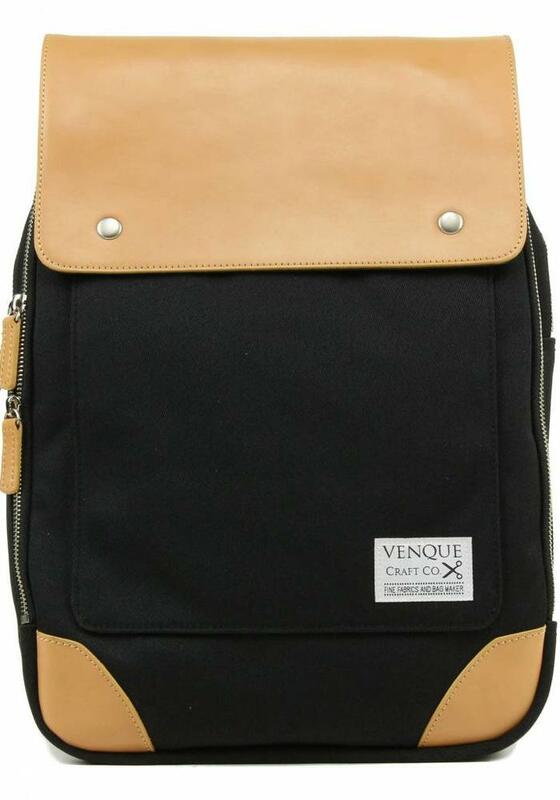 The Venque Flat Mini is slightly more compact and lighter than the Venque Classic. 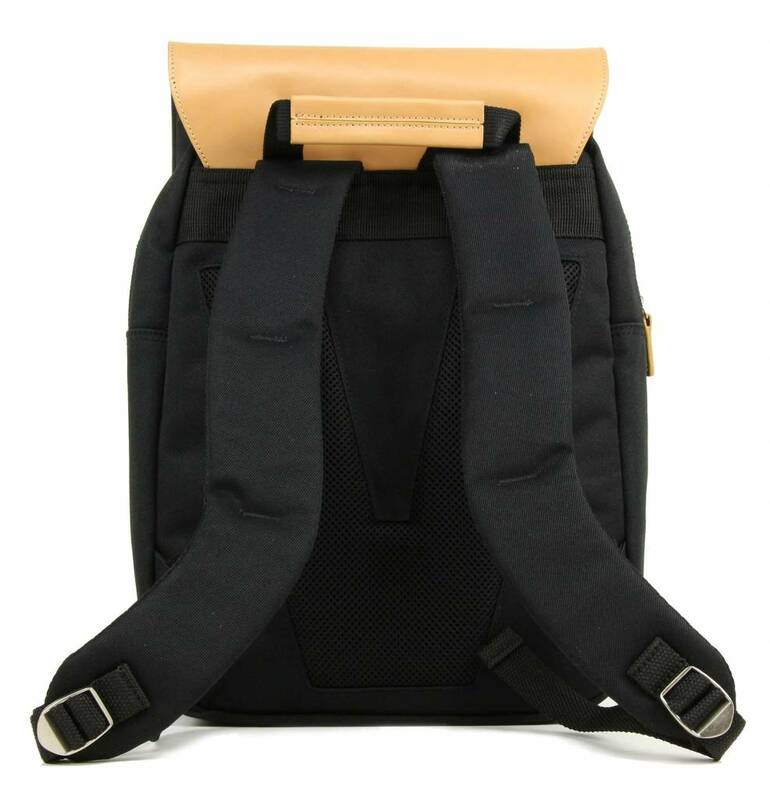 In this beautiful backpack you can safely store a laptop of 15 '', next to all your other documents and stuff. On the inside there is also a lockable compartment for small change and a compartment for your mobile. The two compartments are lockable with a zipper. 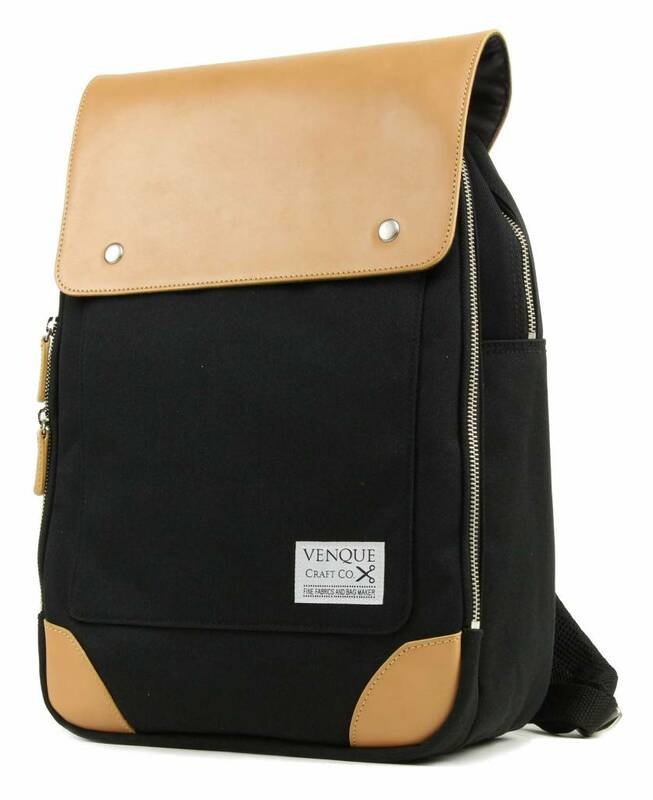 The padding on the back ensures that the backpack feels comfortable. 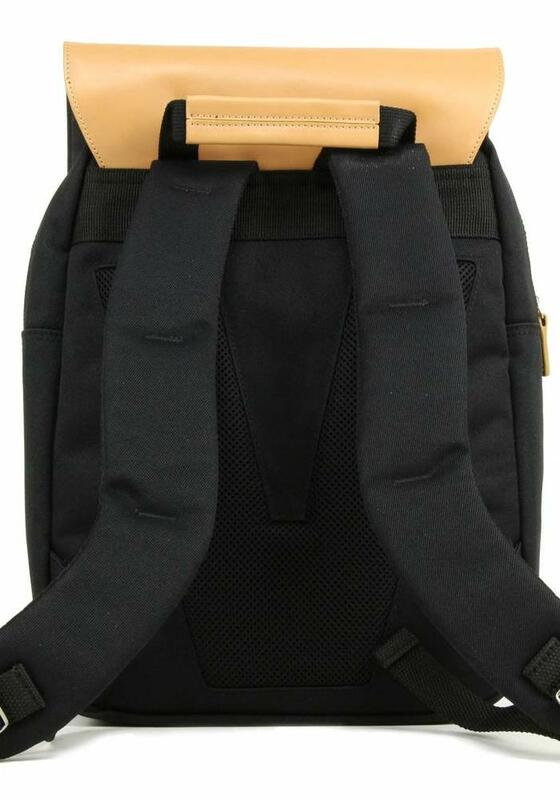 The adjustable shoulder straps are also provided with a padding for extra comfort. 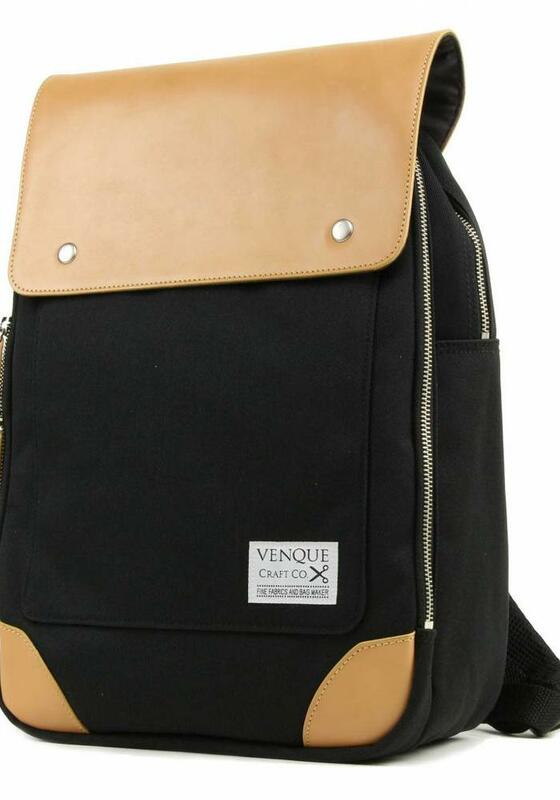 This Venque Flat Mini backpack is made of a sturdy material that is dust and water repellent. The leather details are made from first quality leather.